This year is the 40th Tokyo Motor Show edition and it will be held at Makuhari Messe, in Chiba City, from 26th October to 11th November. So, 17 days full of great models and new appearances. 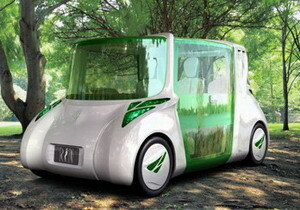 The most interesting part of this year edition will be the “CARS FROM THE FUTURE”. 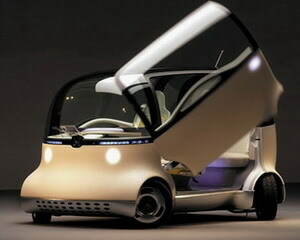 Few of the “Cars from the Future”, which will be at the 40th Tokyo Motor Show, you can see here. 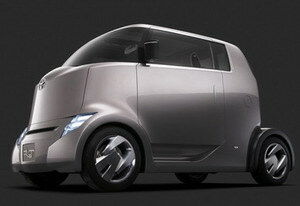 Honda Puyo is a Japanese car, or better said an onomatopoeia which can offer a friendly and warm impression. This car represents an innovative idea concerning the mobility in an environmentally specific, people- friendly design and ultra-high technology. 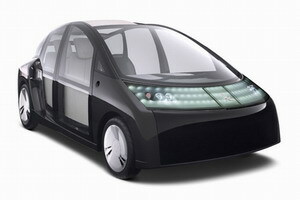 Toyota will be present at Tokyo Motor Show, this year with many concepts. 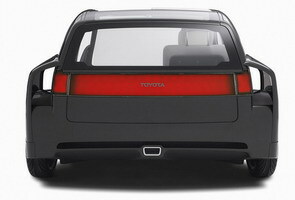 One of them is Toyota 1/X, which has the same interior space as the Prius, but is less weighting, only 420 kg. Toyota 1/X combines fossil fuel consumption, by reducing FFV technology and a plug-in hybrid power train, with 500 cc displacement. 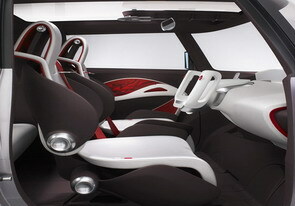 Toyota HI-CT Concept, another concept from Toyota is far away from the conventional models and was inspired by the lifestyle and thinking of younger drivers. 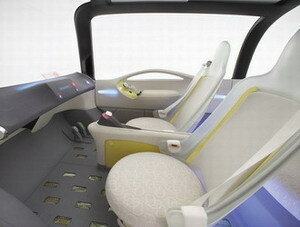 Toyota Rin Concept, the third model presented here, by me, from Toyota is a new concept car which has been focused on increased comfort and to determine drivers to turn their attention to the environment. 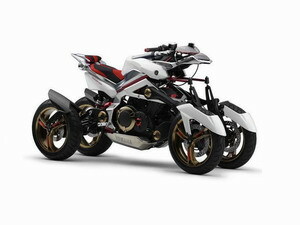 The Tesseract Concept, from Yamaha (a brand known very well for its Motorcycle area) is a combination between motorcycle, bike and car and is made for all of us who prefer parking to be a piece of cake. 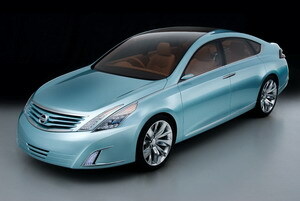 This car will also be a hybrid, getting its power through a V-Twin engine and through an electric engine. 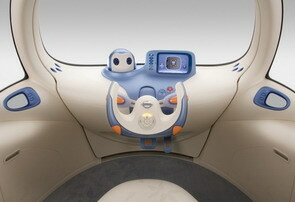 –	a 360 degree turning cabin. Mazda Taiki is a sport car which visually expresses the atmosphere, called “taiki” in Japanese that offers to the environment a lot of protection. 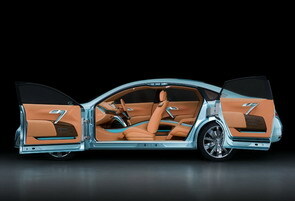 The concept is giving a front engine rear- wheel drive layout and the feeling of an all-glass canopy. The creation of an amazing design that visually expresses the flow of air was inspired by the image of a pair of Hagoromo. Hagoromo are the flowing robes, from a Japanese legend, that can enable a celestial maiden to fly. 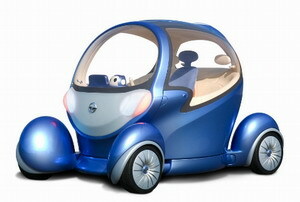 Nissan Round Box is a Convertible Concept and represents a new style of motoring, which is offering happiness to its driver and passengers and a sensation of easy-to-use high technology model. The Round Box is powered by a turbocharged Di (direct injection) gasoline engine and a Nissan advance Xtronic CVT (Continuously Variable Transmission). Nissan Round Box is characterized, also by many safety systems, like the DCAS– Distance Control Assist System and the AVM– Around View Monitor. Nissan Intima Concept is another model which will be presented at 2007 Tokyo Motor Show, which combines hospitality, attractive design, high quality, relaxation with advanced technology. Nissan Intima saloon takes the Modern Living Concept to a new dimension full of stimulating forms and materials for its passengers. I couldn’t have said it better myself ali. omg. these are so hot and awesome. 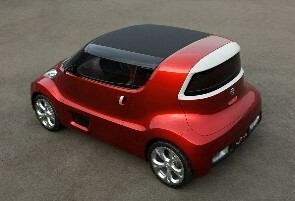 To all comments saying its but ugly, why don’t you get a design degree and submit your own ideas. David, your comment makes no sense whatsoever. There is a place for critics in the world. That Mazda Taiki is so hot! OMG, I cant wait to see that on the streets… or in my driveway! i like the Roundbox and the Intima, Taiki, and Tesseract. Those are all feasible and actually dont look too bad. The Tesseract, i would buy one right now if it was out. the Taiki will be a good high end sports car, the roundbox will simulate a scion but still looks ugly, and the intima would be on like a Lexus level. alot of those may be ugly, but they are economically friendly and have features some of us havent even fathomed about. going by your argument, people without literature degrees cannot write book reviews? anyway i find the YAHAMA TESSERACT f-ing cool! 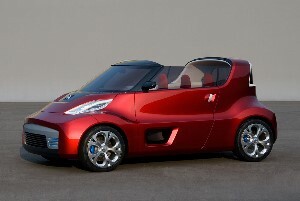 the nissan intima concept is my favorite. its very high tech. if i live to see myself get rich in the future, i would definitely by me one of those! Normally, I would applaud the Asian auto companies for their futuristic designs, since they seem to influence the entire industry (especially the American auto makers). But many of these designs are too weird to be considered good. The only exception is the Nissan Intima. Outward-opening doors are awesome! it doesnt matter anyway cause the cars in the future will be GAY!!!! Why are you all talking in caps?